Online ordering menu for Panda Bowl Restaurant. 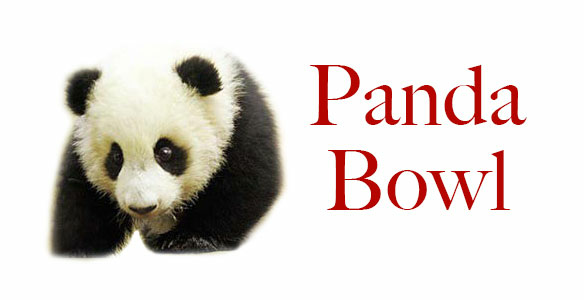 Panda Bowl Restaurant serves the familiar Chinese dishes you're looking for in Arlington, Virginia. Try our specials such as the Orange Chicken, Crispy Dry Beef, and Roast Duck. Don't forget to try our Lo Mein and Egg Foo Young! We're conveniently located hear the corner of Glebe Road and Columbia Pike. We're not far from Arlington Heights Park and Walter Reed Community Center. Order online for carryout or delivery!